Karen King - MGCMP Phys (Hons) Dip. The UK’s most talked about non invasive Fat Busting Treatment has arrived at Ardrahan Laser Lipo Clinic. It’s a revolutionary painless and risk free treatment for men and women!! Call Karen today at 087 7541604 to book your appointment. 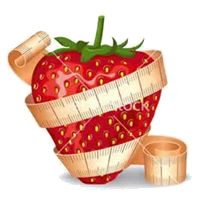 Strawberry Laser Lipo is a medically approved inch-loss treatment. Medical 3B lasers are applied to the area of stubborn unwanted fat. 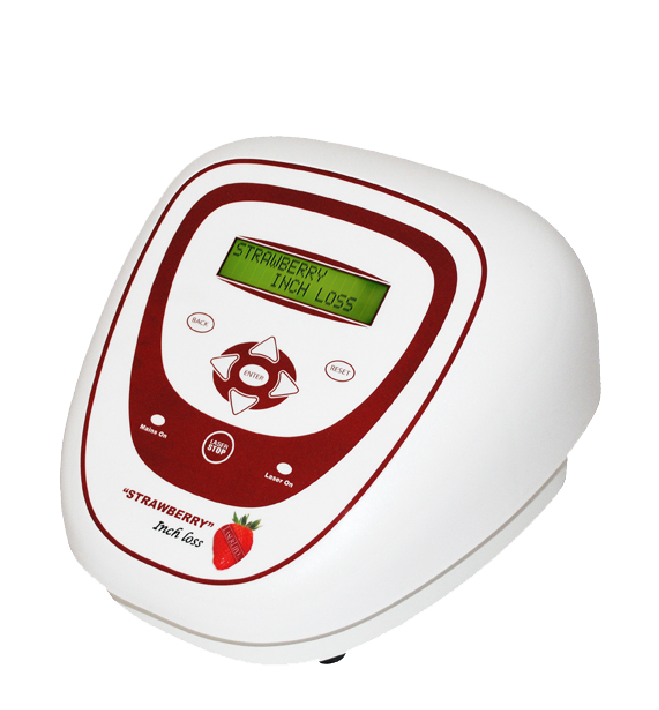 The treatment is excellent for targeting fatty areas and gets results that can’t be achieved by diet & exercise alone. It is safe, painless & highly effective and involves no needles or surgery. A great treatment, it does what is says it is going to do and I am delighted with the results. An excellent treatment for a flabby belly and the price is brilliant too. 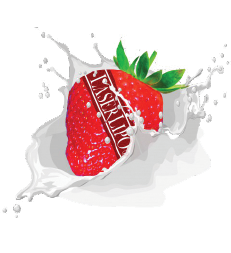 I had 3 treatments of Strawberry Laser Lipo for my thighs and they definitely feel more toned. I would highly recommend to everyone. I had this treatment for my upper and lower Abdominals It worked well and i am very pleased with the results. I went to Ardrahan Laser Lipo as a friend of mine tried it a few months previously and, she was still very impressed with her results.I found the clinic very warm and inviting. The treatment worked very well and i can only highly recommend it also. Shauna ( Roscommon) October 2018.